Update 3.5 - New features & community feedback in action! 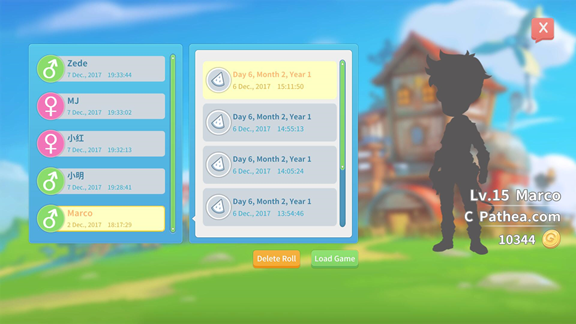 We’re back to share with you the latest update on My Time at Portia’sdevelopment as well some more information on a couple of new features our eligible Kickstarter backers will be able to make use of in our Alpha 3.5 update. of our players share the game with their families. This means the chances are that they’ll have multiple characters using up save slots on one account. What’s more, an auto-save will be created every day in-game. These factors led us to the conclusion that 24 save spaces is not quite enough for these multiple characters with multiple auto saves every day. 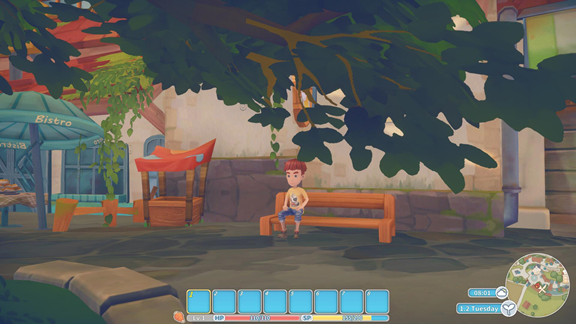 Those of you playing on a Kickstarter, non-demo build probably noticed that we’ve been putting a lot of chairs in Portia town, which until now had little purpose. 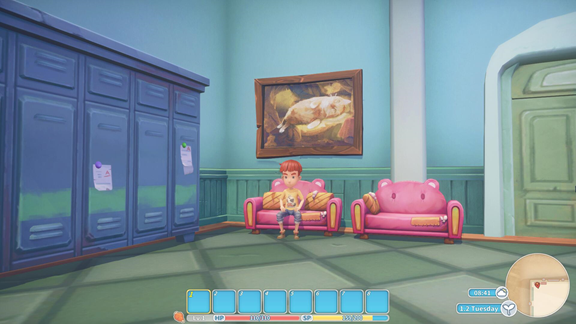 We heard you loud and clear when you fed back that you wanted to be able to interact with these chairs, so we’ve changed things up a bit… We’d always planned for players to be able to interact with the various items found in Portia, we just weren’t planning on putting this feature live in the Alpha version of My Time at Portia. But thanks to community feedback we’ve started to add this function into the game since update 3.5 and going forward we’ll continue to build upon this feature. you! 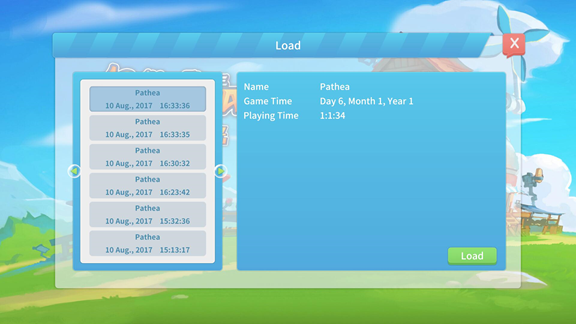 You’re welcome to leave us a message about it here on Steam, via our Twitter @MyTimeatPortia or email us via admin@pathea.net. If you’re playing the demo version of My Time at Portia and would like to see some of the new updates in action be sure to watch Portian LadyShelab’s latest YouTube video where she covers some of the new content in update 3.5! Don’t forget to add My Time at Portia to your Steam Wishlist and be first off the boat when My Time at Portia launches into Early Access in 2018.